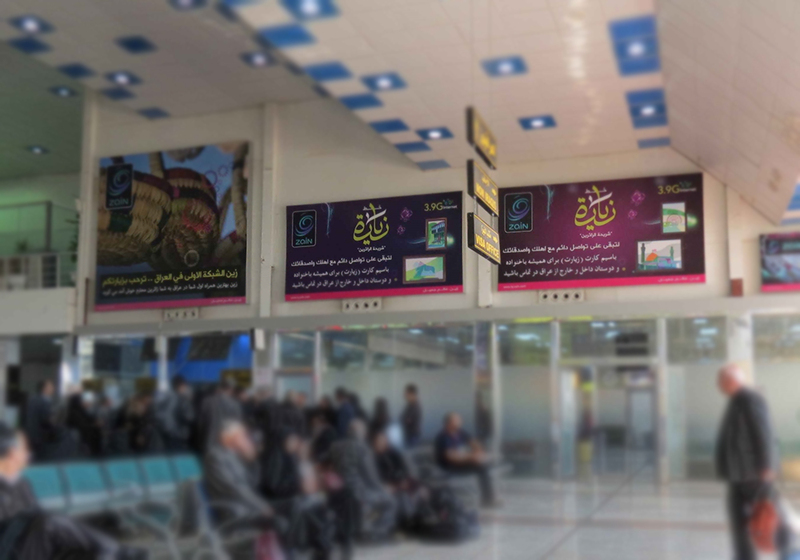 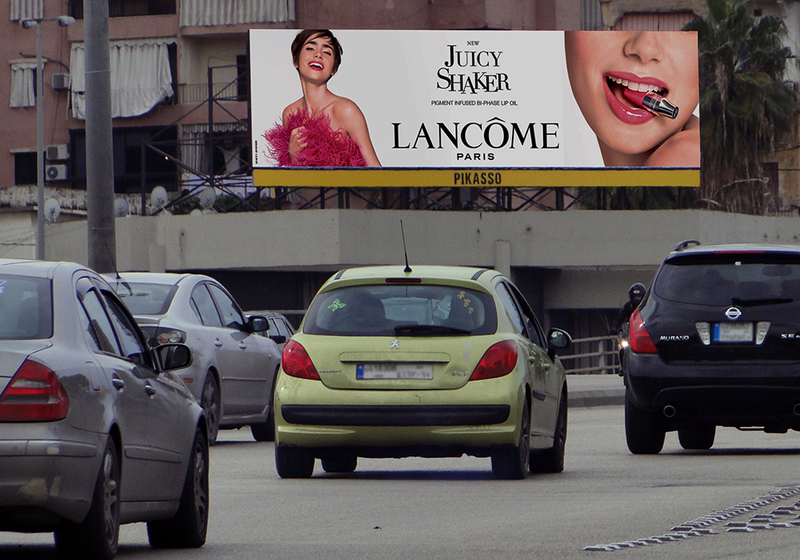 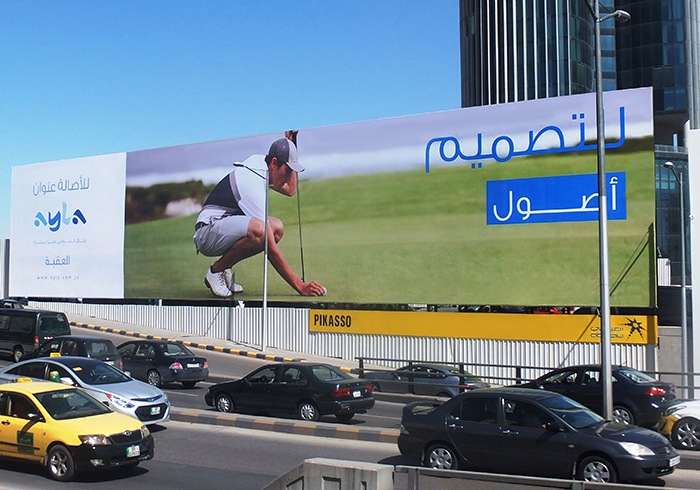 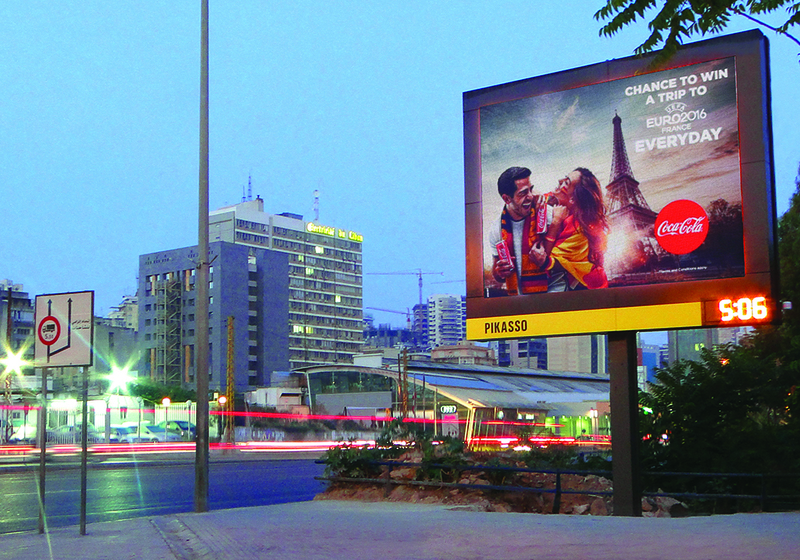 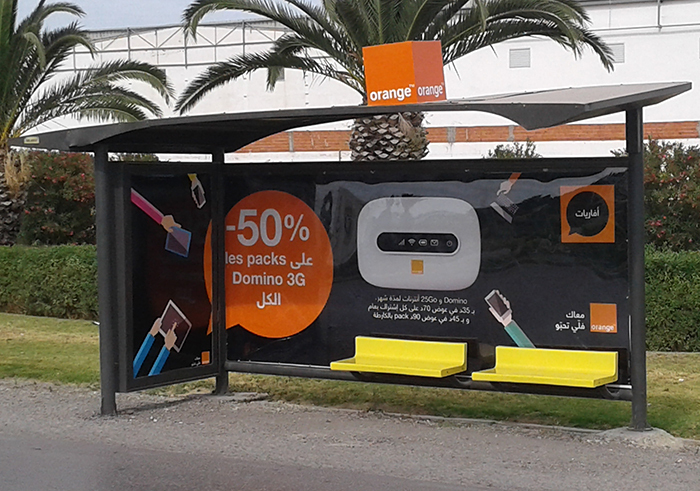 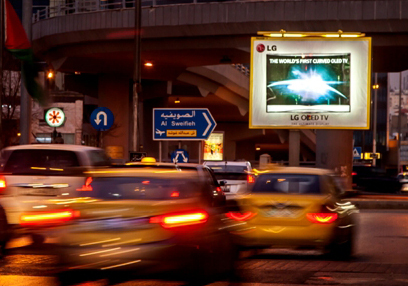 Established in Beirut in 1986, Pikasso is the number one Out-of-Home advertising company across the Levant (Lebanon, Jordan, Iraq), leader in North Africa (Algeria, Tunisia), and has recently extended its activity to West Africa (Ivory Coast, Senegal, Mali). 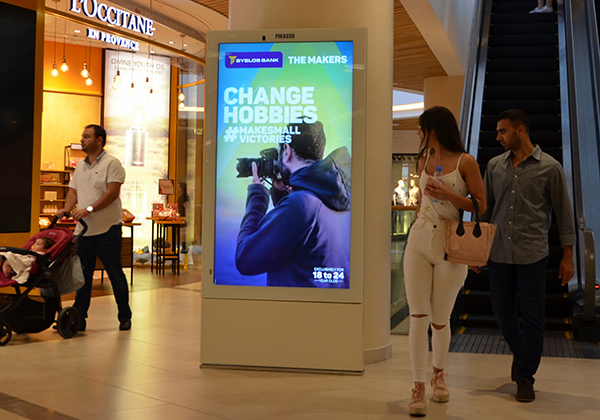 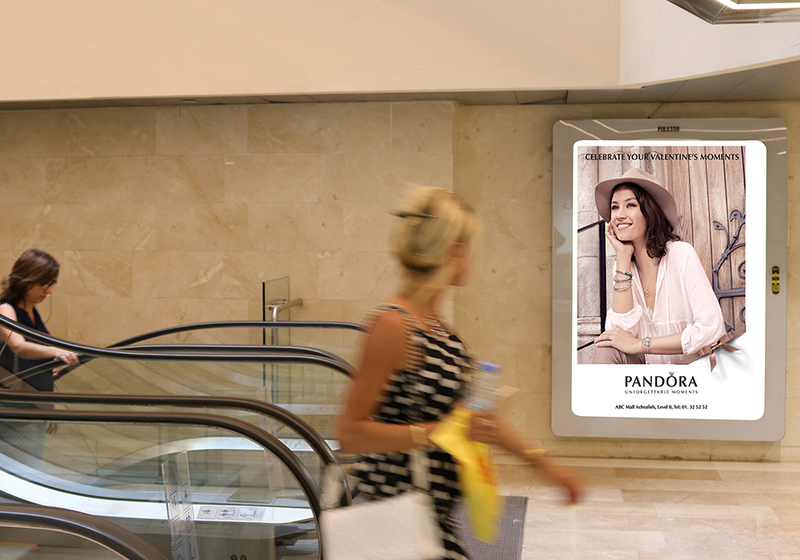 With more than 13,000 advertising faces, 260 digital screens, 65 exclusive concessions across 367 cities in 8 countries, and 450 highly qualified professionals, Pikasso places quality and innovation at the heart of its development. 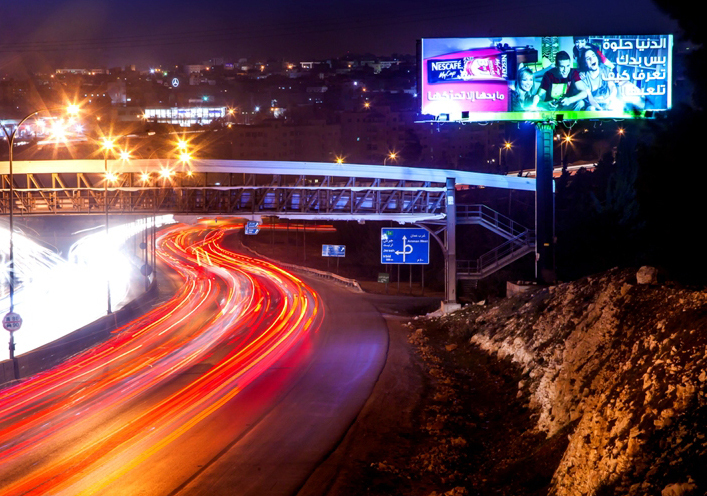 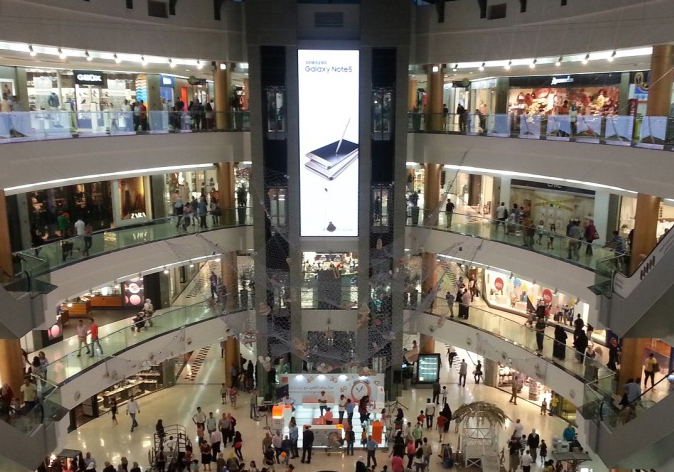 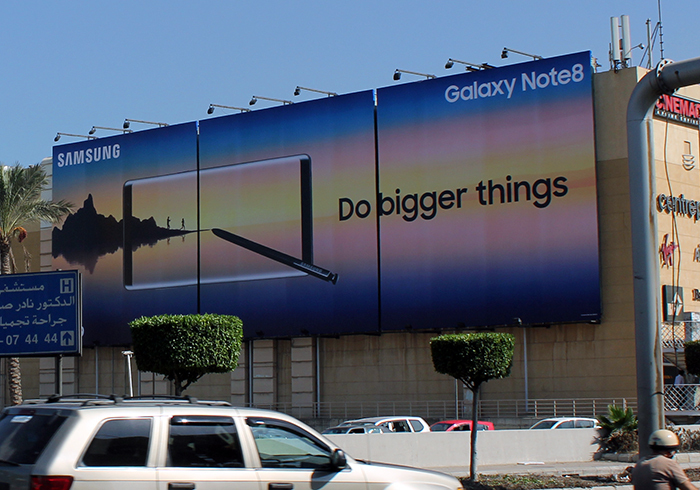 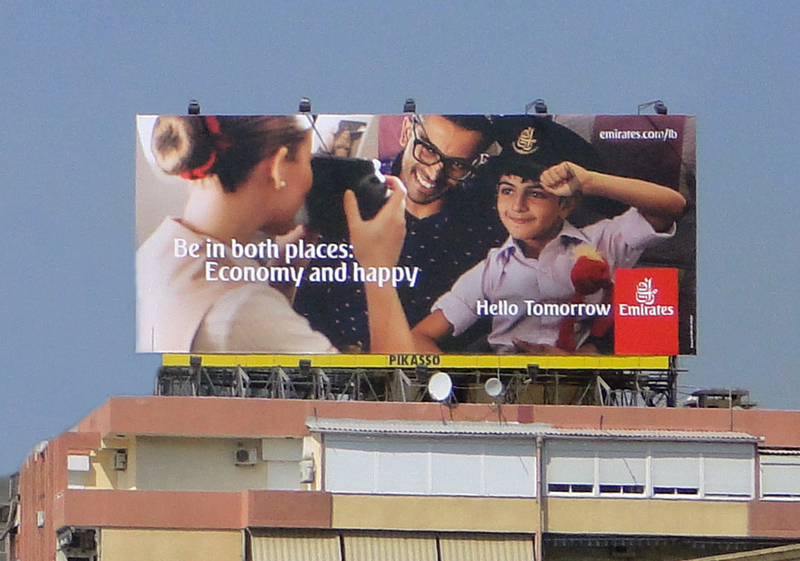 Through the innovative use of a comprehensive range of products and formats including Billboards, Large Format, Digital Out-of-Home, Urban Furniture, Malls, Transport and Airport advertising, our focus is on ensuring audience engagement at prime locations; maintaining our status as a fully integrated Out-of-Home provider; delivering our advertisers creative opportunities and remaining at the forefront of technology.